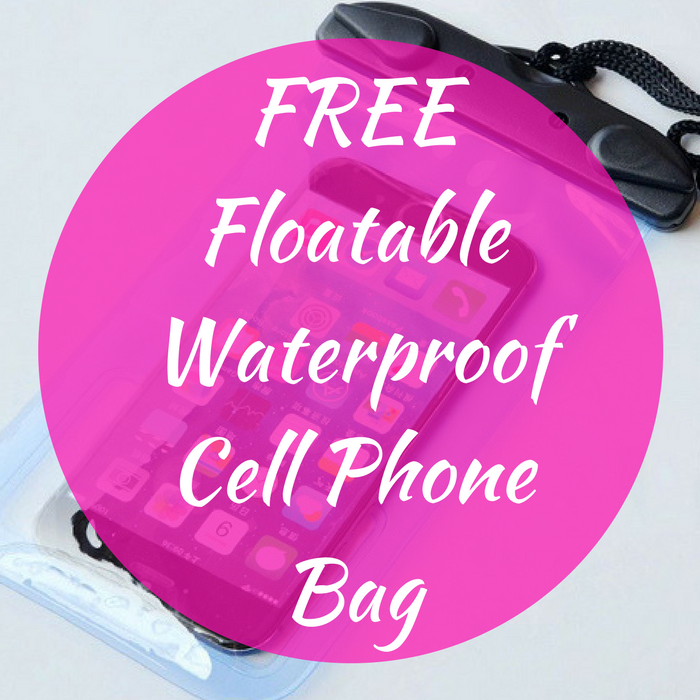 FREE Floatable Waterproof Cell Phone Bag! You are here: Home / FREEbies / FREE Floatable Waterproof Cell Phone Bag! Until August 20 only or while supplies last! Hurry over here to score a FREE Floatable Waterproof Cell Phone Bag by just simply logging in or registering an account (for 21 years and older). After that click here and cast your vote to claim your FREEbie! Please allow 3 to 6 weeks for delivery. Not valid in MA, MI, and VA. Note that there’s only 1 limit per member.